Thank you so much for reading the passage. HOT BEAR-Jingle Bells. Jingle Bells are the perfect addition to all of your seasonal decorations: wall hangings; ornaments; wreaths and much more. 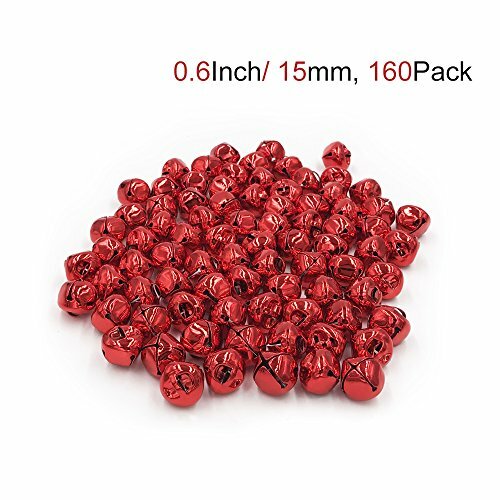 The package contains 160, 1/2 inch red bells. And I hope the product will satisfies your needs. If you have any suggestion or any complaining on the product, please let us know at your convenience, sincerely.